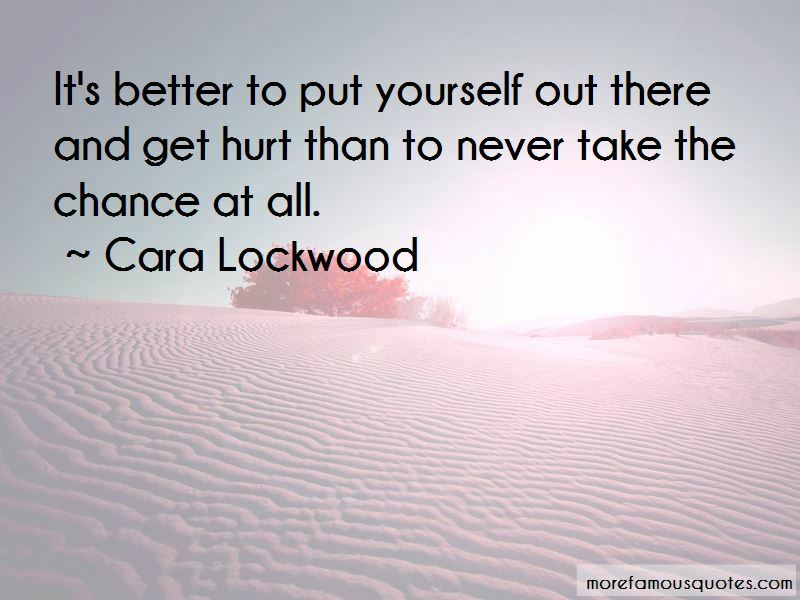 Enjoy the top 5 famous quotes, sayings and quotations by Cara Lockwood. No dates until you're sixteen. 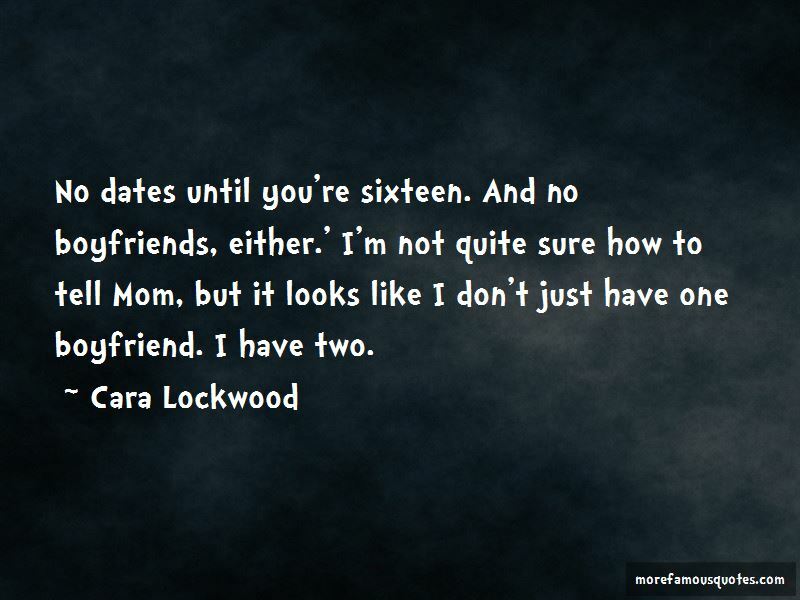 And no boyfriends, either.' I'm not quite sure how to tell Mom, but it looks like I don't just have one boyfriend. I have two. 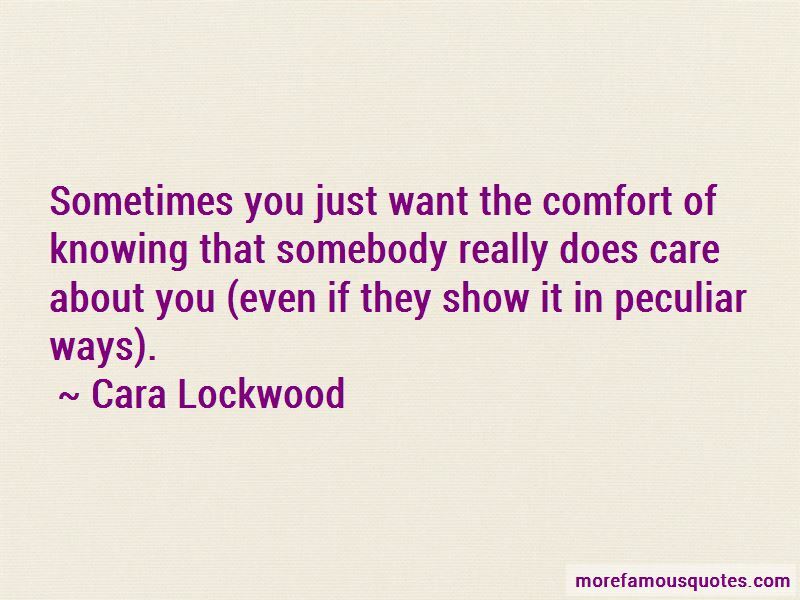 Want to see more pictures of Cara Lockwood quotes? 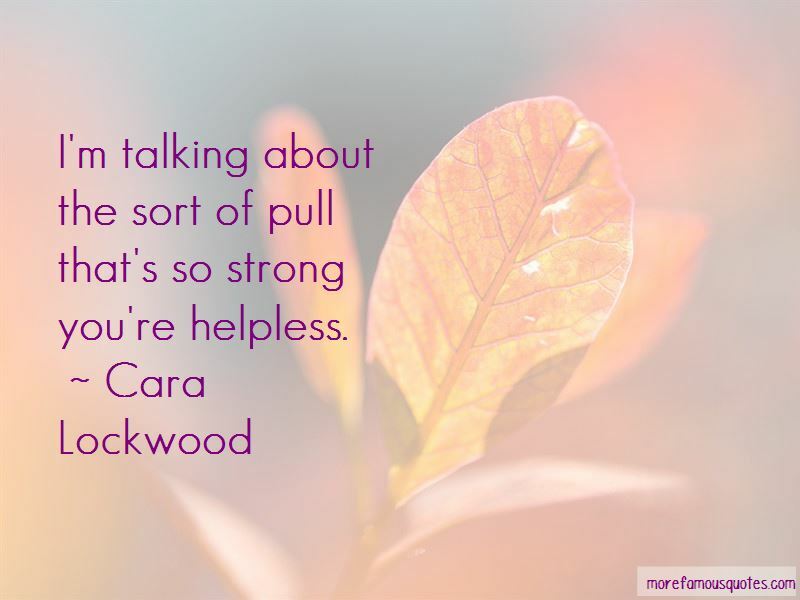 Click on image of Cara Lockwood quotes to view full size.